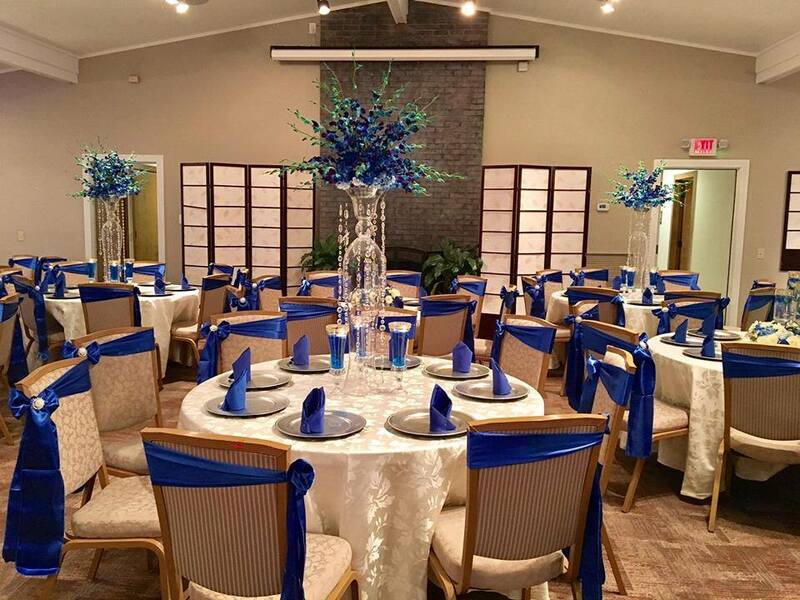 Our 3,000 square-foot Great Hall accommodates large meetings, conferences, banquets, parties, weddings, bar mitzvahs, fundraisers and more. 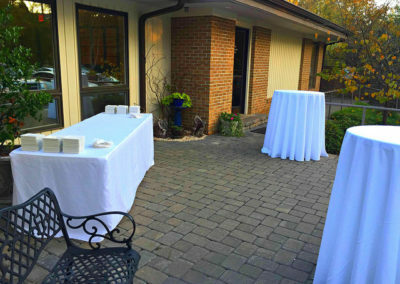 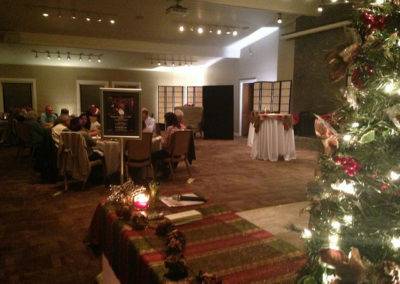 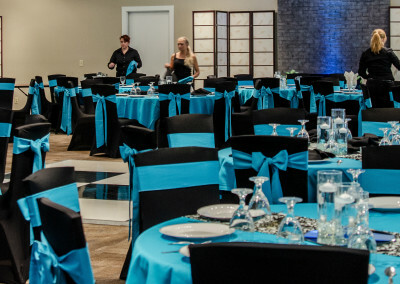 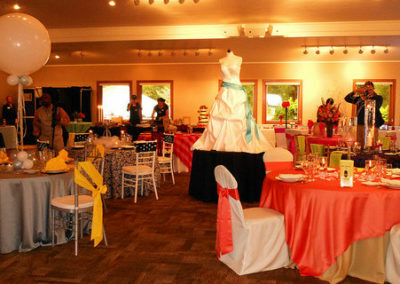 The Extraordinary Ventures Event Center provides you with a variety of tables and chairs, kitchen and prep area, audio/visual equipment, access to high-speed internet connections, multiple meeting rooms and parking for 100 cars. 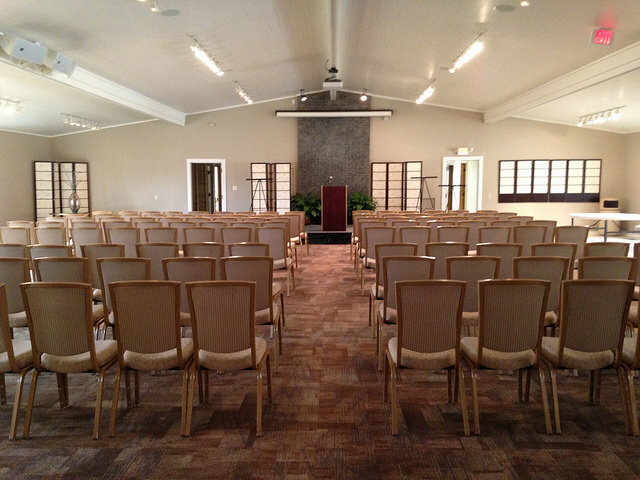 Click here for a PDF diagram of the Great Hall. 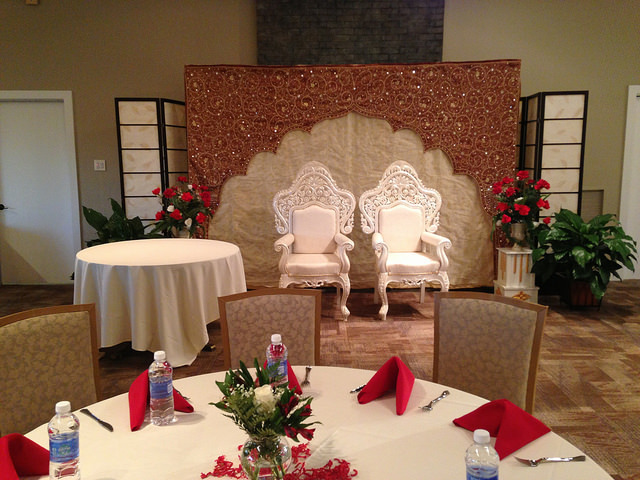 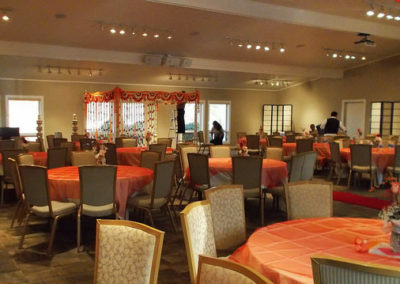 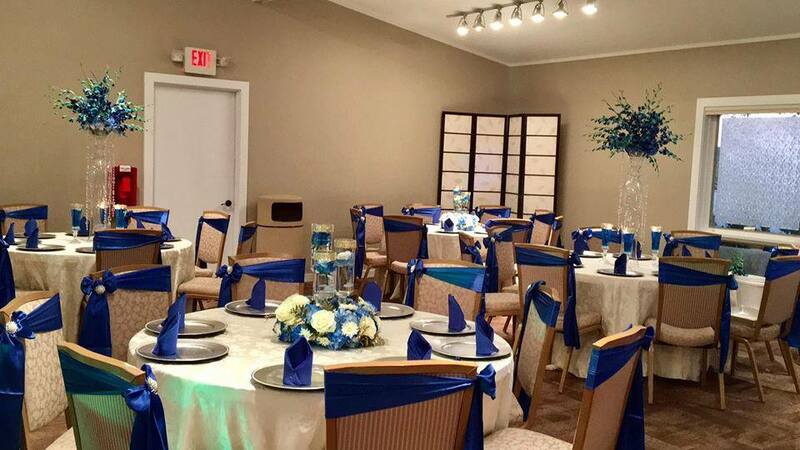 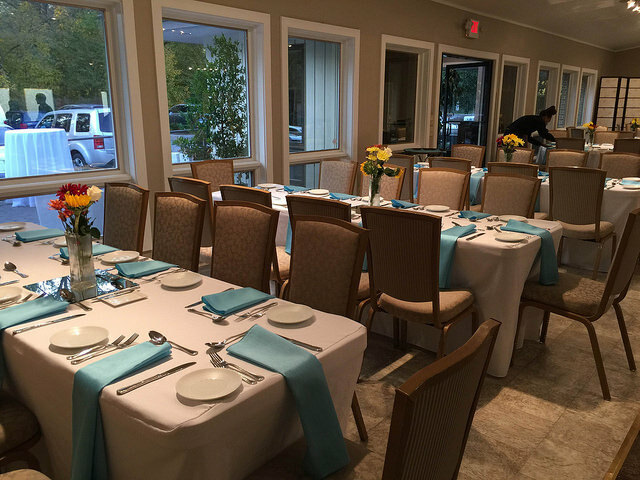 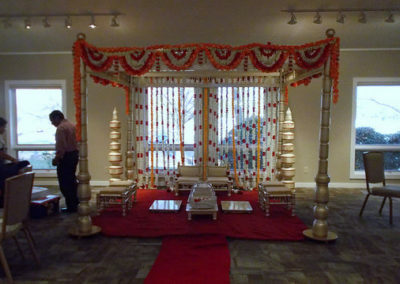 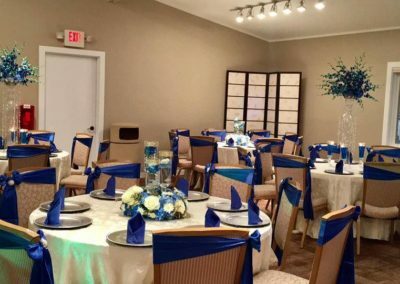 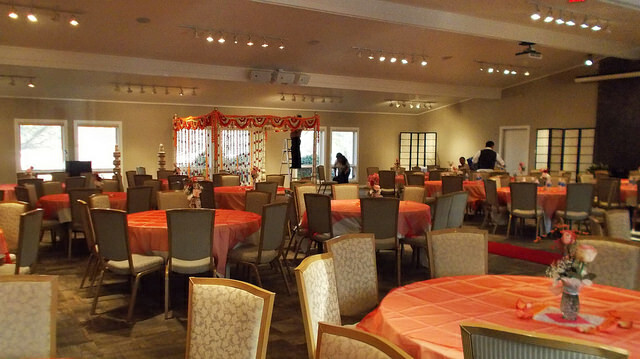 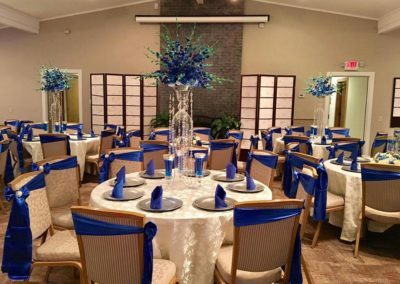 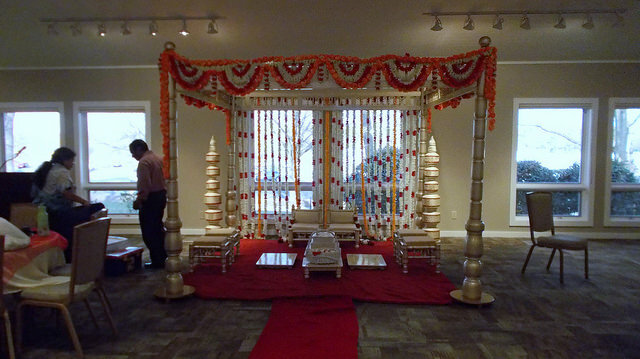 I had my Wedding Reception on 3/5/16 with 90 guest and everyone enjoyed the facility. 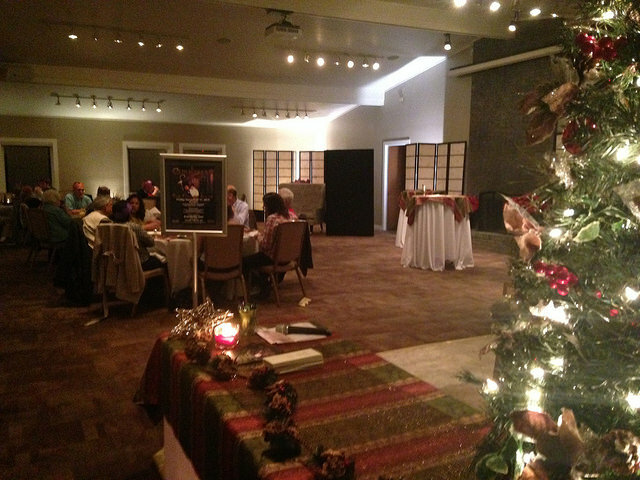 There was more than enough room in the Great Hall to accommodate our guest comfortably. 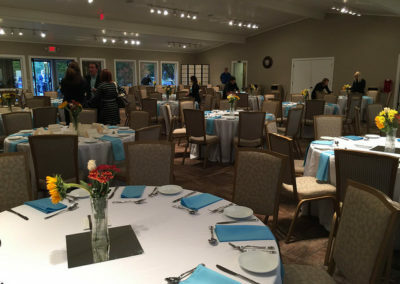 The facility is beautiful and needs very little decorations. 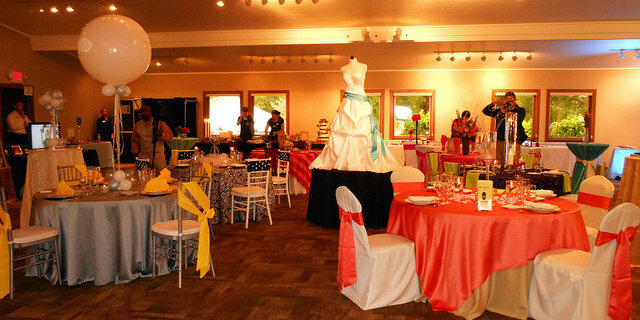 Cyndi Whisnant, the Events Coordinator, is very professional and gave assistance whenever needed. I would highly recommend this facility for your event. 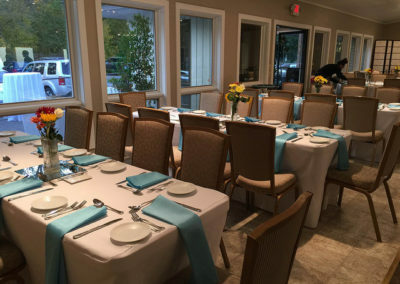 Definitely a 5-star facility and staff!